Abstract—In this paper, new multiresolution overlaid text detection and recognition is proposed to detect and recognize the text characters in various illuminations and complex backgrounds. The proposed text detection algorithm is based on heuristic top-down, which detects candidate text regions at the top level of the pyramid using the proposed adaptive threshold and noise reduction. The multiresolution detection allows us to reduce noise and unwanted regions in the video frame while the proposed adaptive threshold helps to automatically select a suitable threshold for various illumination conditions. Once the bounding boxes of the text regions have been extracted, they will be enhanced and segmented into character regions. The segmented characters are recognized using optical character recognition. For the low quality of the video frame, it may results in poor character recognition rate. The recognition precision is about 63.88%. Since the performance of OCR systems closely relies on the quality of the targeting scene, in this paper, we proposed the keyword matching based on character refinement (KMCR), which uses interpolation search to find the matches. These matched keywords are temporally tracked and voted for the final results. The KMCR helps to increase the accuracy and reliability to the recognition results, thus leads to an improvement on the video indexing. Index Terms—Text detection, text recognition, text enhancement, adaptive threshold for sobel edge detection, background subtraction, multiresolution. The authors are with King Mongkut’s Institute of technology Ladkrabang, Bangkok, Thailand (e-mail: thnredline@ gmail.com, kcoracha@kmatl.ac.th). 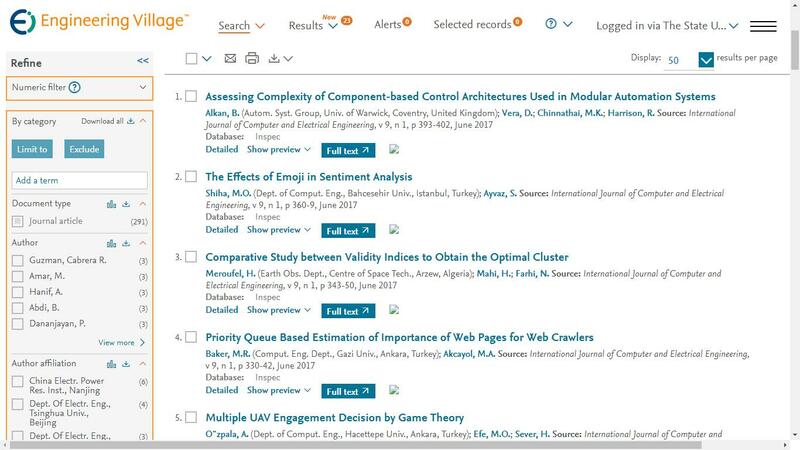 Cite:J. Ngernplubpla and O. Chitsophuk, "Overlay Text Detection and Recognition for Soccer Game Indexing," International Journal of Computer and Electrical Engineering vol. 4, no.3, pp. 413-417, 2012.